Yet another year has come and gone and ThurstonTalk is taking a moment to look back upon the milestones of 2017 even as we plan for more exciting innovations in 2018. 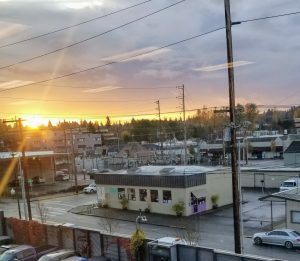 We will continue to bring you positive stories about what it’s like to live, work and play in Thurston County including news, events and personal profiles that define our community. Reaching nearly 58,000 people on Facebook, Instagram and Twitter daily, we continue to shine a light on the positive things happening in Thurston County through our community social network. We always love hearing from our readers with kudos, feedback, story ideas, photos or constructive criticism. Drop us a note anytime at submit@thurstontalk.com. And, take a moment to read the statistics below for a snapshot of our 2017 year in review. In a world where everything is big and global it is just nice to have a local information source that cares about the citizens and what happens in just this little corner of the world. – Daniela S.
We have a team of 30+ paid, professional freelance writers on our ThurstonTalk team who work hard each day to tell the stories from around the county. Are you a storyteller, too? We are always looking for more talented writers. Drop us a note at submit@thurstontalk.com if you are interested. Your articles about our community remind me of how proud I am to call Olympia my home. Keep up the great work! Here are a few of our writer’s favorite stories. Read all of their selections here. 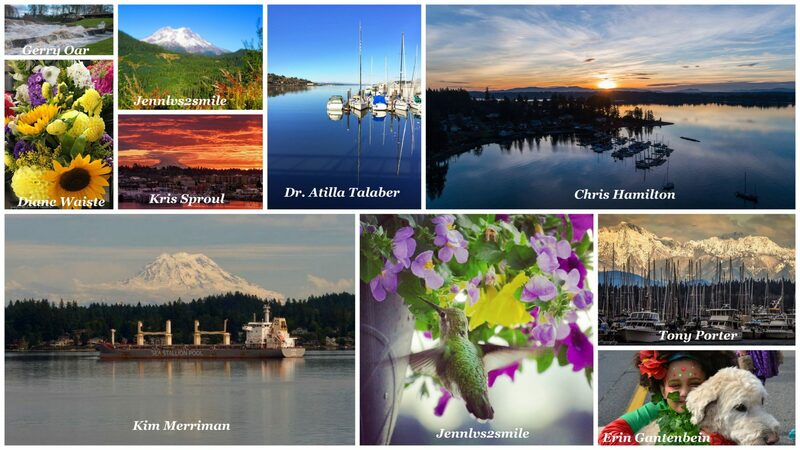 ThurstonTalk is thankful for the many, many community photographers who generously share their work with us. 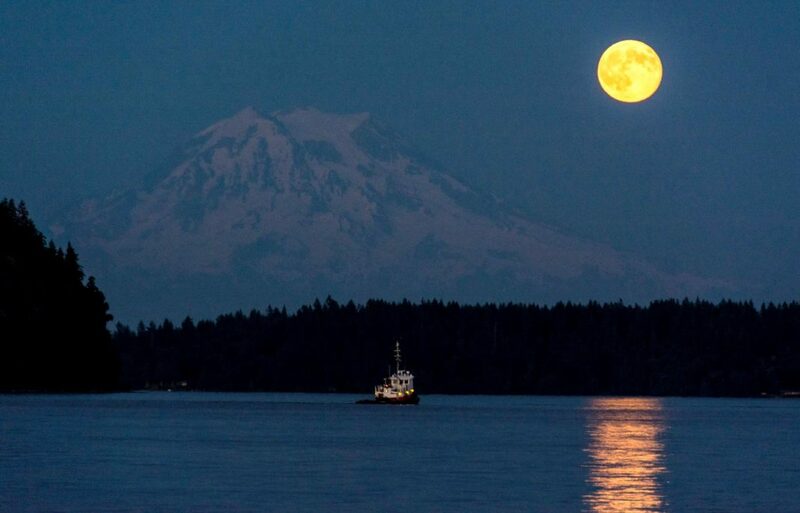 The beautiful photos of the scenery, people and places around Thurston County inspire us and our readers to get out and explore the community. Thank you to these regular contributors in 2017 and all the others who have enriched our visual content with their submissions. Feel free to share your photos at submit@thurstontalk.com. ThurstonTalk reaches readers through many different social media channels. In 2017, our Facebook following surpassed 50,000 and our social followers increased by 9.5 percent across all platforms. More than 113,534 people choose to learn about their community through the seven Talk platforms throughout Western Washington including our sister sites WhatcomTalk, SouthSoundTalk, GraysHarborTalk, LewisTalk, ClarkCountyTalk and ClatsopNews. Each of these community social networks reaches residents with positive stories about what it’s like to live, work and play in their community. I love your beautiful pictures and highlights of interesting places. But, I absolutely love the profiles of people and local businesses. – Susan H.